• Warranty for Fusion and Lightning Damage - We got covered for 3 Years, fret no more about lightning storms and power surges. • Lifetime Warranty if the Dog Fence collar gets Chewed - although the pet barrier collar is almost impossible to chew, if your dog is too strong and chewed it, we replace it for FREE one time. • Guarantee on Long Lasting Battery Life - the super battery usually lasts up to 2 years of regular use but if runs out within 8 months of use, We will give you a FREE BATTERY. • Consistent Power Supply Depth and Regulation - Bid Goodbye to system Power Spikes, this protects your dog from getting false 'zaps' and correction. What Kind of Invisible Dog Fence Do You Need? 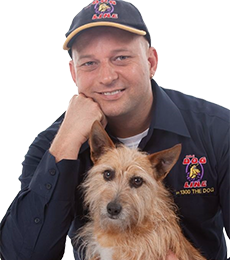 Better yet, fill in the form below to get your FREE Invisible Dog Fence buying guide and your personalised price quote… and chat with an expert to help you get the system that’s best for your dog & property. An invisible dog fence is also called an invisible pet fence or a hidden dog fence. All of these terms lead to a more popular name - electric dog fence. It works with 4 main components: power plug, transmitter, boundary wire, and receiver collar. 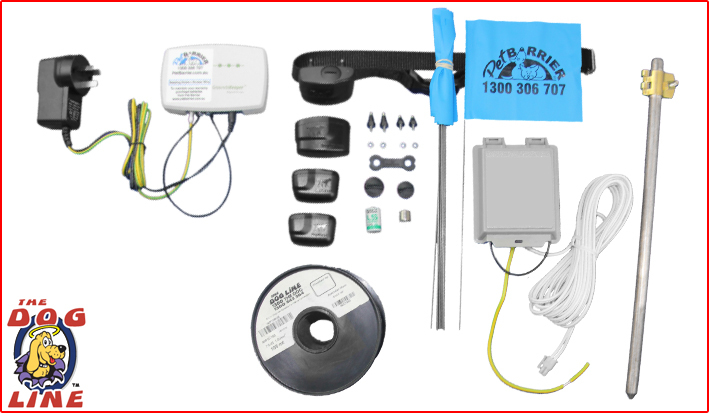 Power Plug: supplies a regulated power to the transmitter of your invisible dog fence system to protect it from fusion damage usually caused by lightning strikes - the green earthing-wire collects and directs any excess electric power to the ground. Transmitter: this is the brain of your electric dog fence. This is where the uniquely coded digital FM radio signal comes from and runs through the boundary wire. Boundary Wire: you can call this component as your actual “invisible fence”. The signal from the transmitter runs through this super strong wire. Thus, you will have to create a loop connecting both ends to the transmitter. Also, the Pet Barrier Invisible Dog Fence wire has a 7-strand 1mm copper core and is coated with High Density Polyethylene that has a 20-year UV rating. Therefore, you can choose not to bury the wire in the ground - you can either hang it on your traditional fence if you have any… or just lay it on the ground. Invisible Fence Collar: guards and trains your dog. As your dog comes near the boundary wire “warning zone”, the collar will sound or beep, to warn your dog, and as he goes near the boundary “correction zone”, it will activate the safe static stimulation to deter your dog from escaping. The receiver collar is also designed to prevent false zaps because it only reacts to the uniquely coded digital FM radio signal embedded on the transmitter. Now, we best suggest that when programming the correction on the collar, start at the lowest level and determine which level your dog responds to - we call this as a dog’s “recognition level” that is best used even after the training phase. Lastly, all four components play a crucial role in your system (especially the long-lasting battery in your dog’s collar) - if one of them is not functioning well, the whole system will fail. 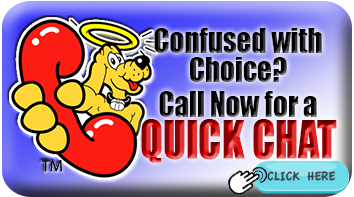 Therefore, make sure to get a high quality invisible dog fence system that can secure your dog for years to come. Take advantage of the FREE buying guide NOW and avoid some painful & costly price if you get the WRONG Invisible Dog Fence system - Fill in the form to get the RIGHT kit for your dog & property.